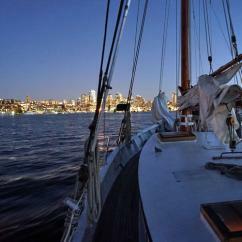 Experience the adventure, romance and natural beauty of America's Emerald City, aboard Seattle scenic cruises. Explore the Coffee Capital of the World from the water! 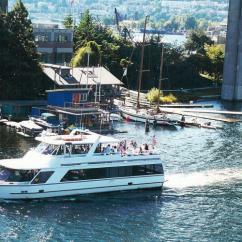 Seattle cruises offer both residents and visitors fantastic views of their favorite US city in the Pacific Northwest. 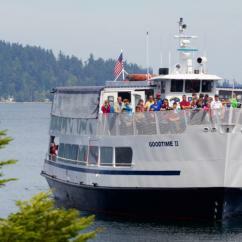 Take in the stunning scenery, plan the perfect date night, or even join the H2O jaunt enjoyed by the local wildlife! Seattle sightseeing is nothing short of breathtaking when it comes to its majestic scenery. 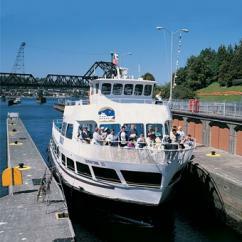 And there's no better way to enjoy it than aboard one of the city's many boat tours. Cruise Seattle lakes (Union and Washington) seeing unforgettable landmarks first-hand: the city skyline, Space Needle, panoramic views of Mount Rainier, historic bridges, and even the boathouse district made famous by the hit film, Sleepless in Seattle. 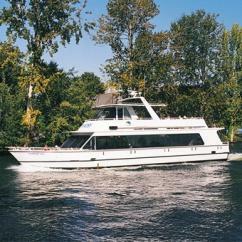 Or check out Seattle scenic cruises that feature enticing floats down the area's locks, traversing the Puget Sound and indulging in the visual glory of the nearby Cascade and Olympic mountain ranges. 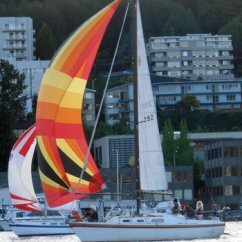 Add a splash of romance to an evening out on Seattle's historic waterfront with the cozy ambiance of the Lake Union Sunset Cruise. 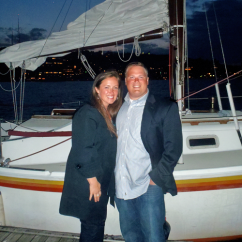 Or sweep your sweetheart off his or her feet with an exclusive Seattle boat tour for two amid the velvety backdrop of a starry night. Both outings allow for snuggling up with your special someone and a heartwarming cup of hot cocoa as city lights dance on the water. Care for more action-packed waves on the waters? 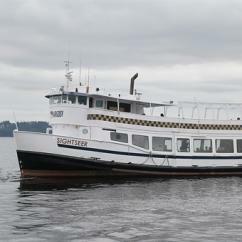 Check out Seattle scenic cruises like a private adventure cruise that takes you gliding past all of the city's hot spots, on a exclusive boat ride customized to suit your family and friends. Or make the very most of Seattle whale watching and marine exploration on a San Juan Island Kayak Tour and aquatic outings that feature incredible combinations of eagles, orcas, fine wines, camping, micro-brews, and much more! With scenic cruises from Seattle's shores like these, it's easy to see why the Emerald City is nothing short of spectacular.